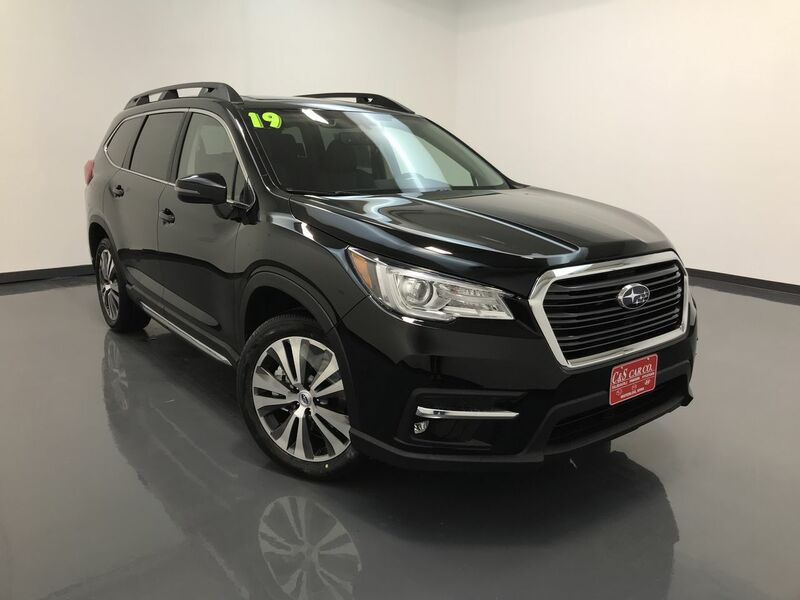 The all-new 2019 Subaru ASCENT. Dream bigger with the largest and most versatile Subaru ever. Three rows of seating for 7 or 8 people. 86.5 cubic feet of cargo space. Safe, with Eyesight driver assist technology standard, giving you pre-collision braking, adaptive cruise control, lane departure warning and sway warning through Lane Keep assist, and pre-collision throttle management. Symmetrical All-Wheel drive and a direct injected turbocharged engine with 260HP and 277 lb.-ft. of torque are standard, providing you with a 5000 pound towing capacity. Connected. With 4G LTE Wi-Fi, up to 8 USB ports, Apple Car Play, and Android Auto integration. Four trim levels...Ascent, Premium, Limited, and Touring. Dependable...with over 97% of all Subaru sold in the last 10 years are still on the road today. 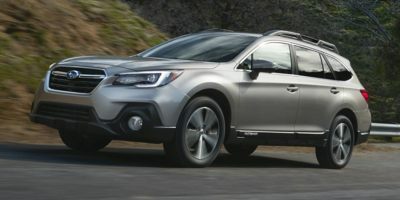 This 2019 ASCENT LIMITED has the eight passenger seating with the optional Premium Audio System, Panoramic Power Moonroof, StarLink Multimedia Navigation system, auto-dimming exterior mirrors, all-weather floor liners, rear bumper cover, rear seat back protector, LED map and dome lights, cargo tray, and cargo net. Subaru. Built to enjoy. Built to last. It's Subaru.